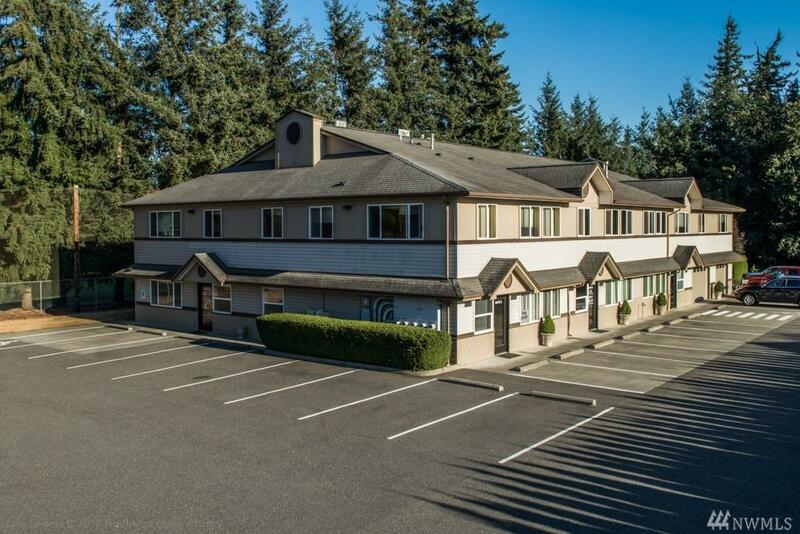 Ideal multi office building w/ spacious 2500 SF 3 bedroom apt & second 2 bedroom apt. Perfect live/work facility. Strong existing leases & 90% occupied. 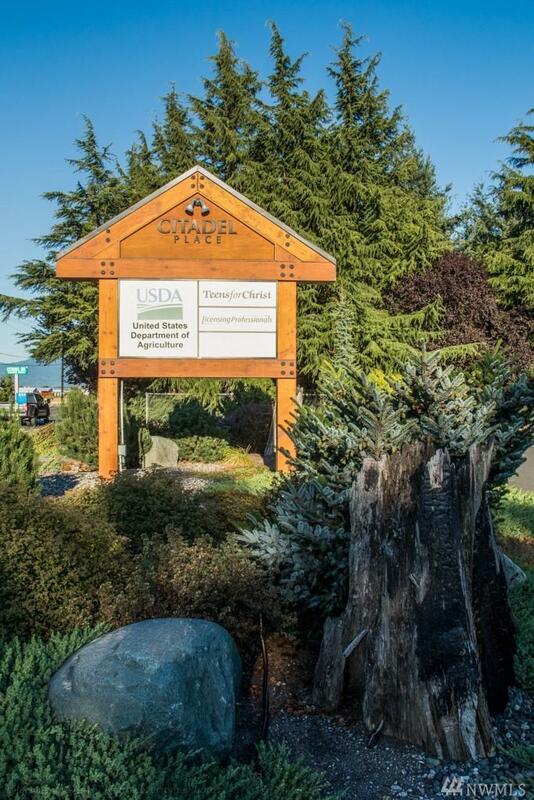 High traffic & easy access just minutes to Bellingham & Lynden. 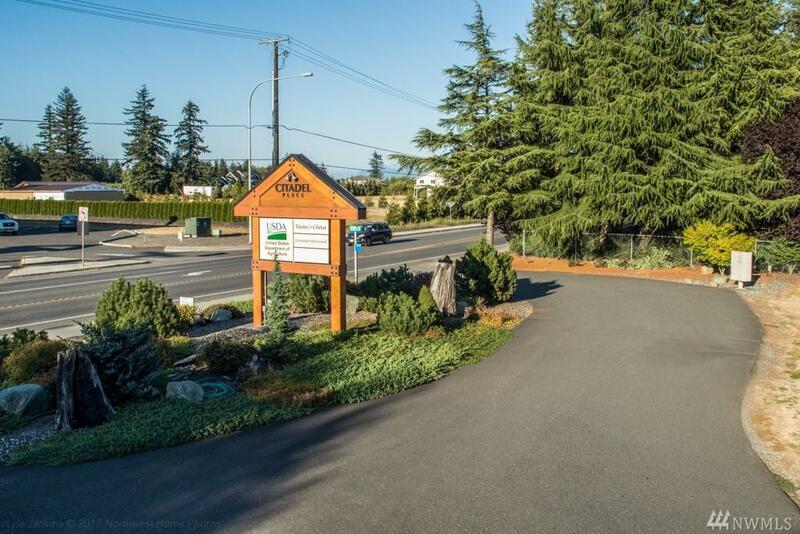 Includes undeveloped land for expansion of up to 2 duplexes. 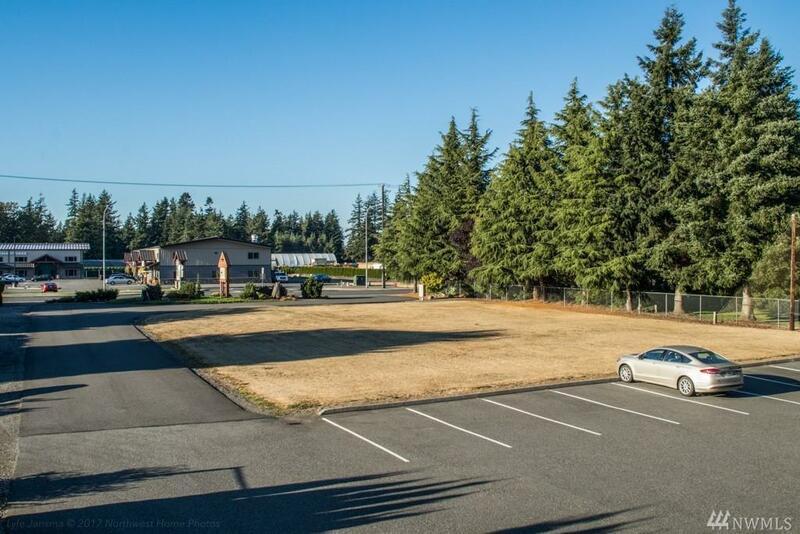 Perfect mixed use investment w/excellent cash flow & upside potential. Next to Raspberry Ridge Golf Course. Strong Capitalization rate of 8%. Owner will rent back residential unit for up to 1 yr. & manage bldg. ongoing.